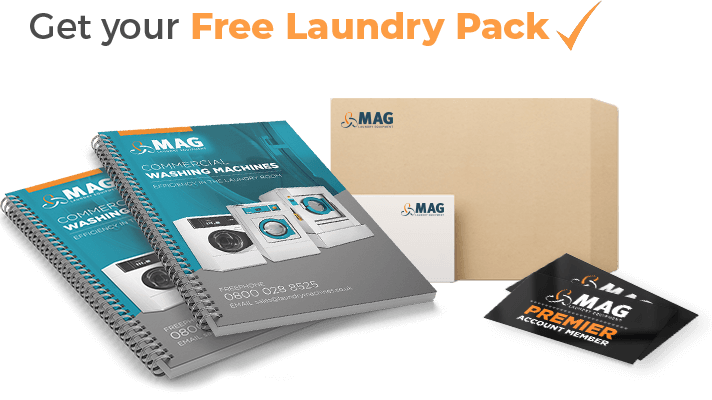 We’ve helped you plan out the perfect layout and set-up for your commercial laundry, with the best high-quality industrial washing machines. 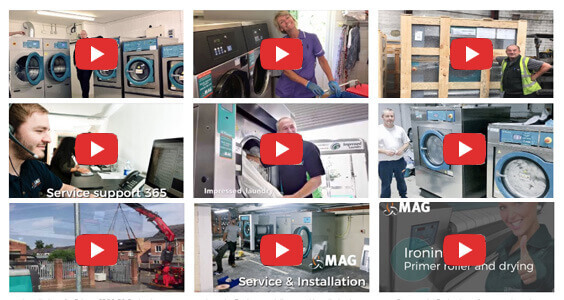 Now you need to know how to get the most out of your machines to ensure they stay problem free and give you the best wash possible. Using the best quality of detergent is one way to ensure you have consistently high levels of hygiene and cleanliness day in, day out. 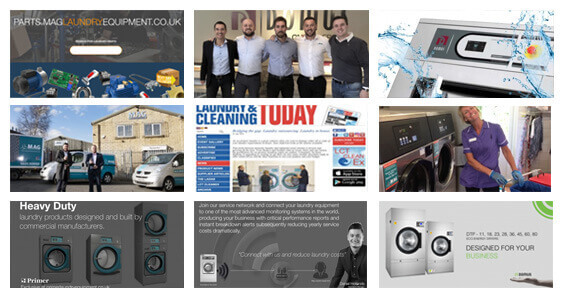 Our sales team and engineers can work with you to discuss what types of laundry you will be dealing with and how often, and the recommended type of detergent and dosing to get the best wash.
Not only that but by ensuring you choose the correct detergent for your needs, you will be able to make sure you work out the cost per wash and be able to keep an eye on your costs. 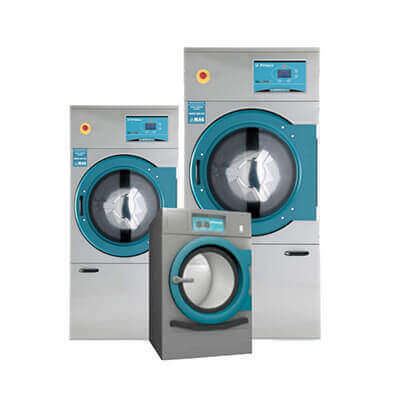 When our engineers fit your commercial washing machines, they will talk through how much detergent you should use for an average wash. Obviously, if you are washing a large load with some tough stains in, you will need to increase the amount of detergent accordingly. 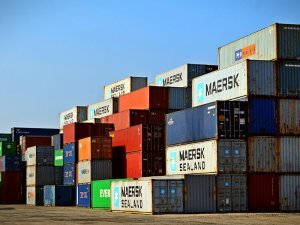 This can be bought in bulk from suppliers but is not without its problems. 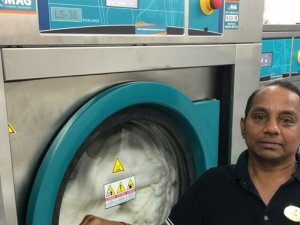 The powder can clog up the detergent tray meaning the machines have to be cleaned out quite regularly. It’s also easy to add too much powder or too little powder, giving inconsistent washes. The powder is also really easy to spill and can cause a mess really easily. Liquid detergents are much easier to use and measure, which means you get an accurate dose for each wash. 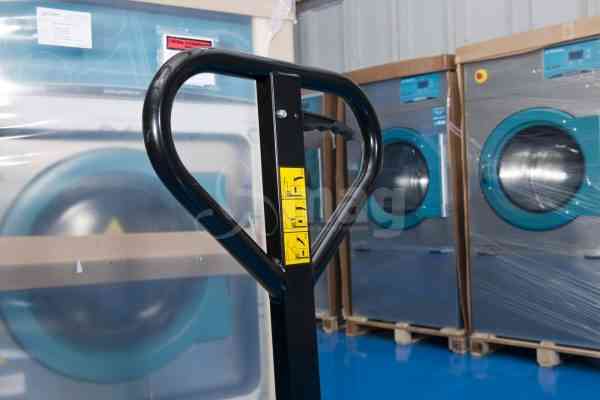 Your supplier will create the perfect mix of detergent for each cycle, meaning the correct amount is used each time. 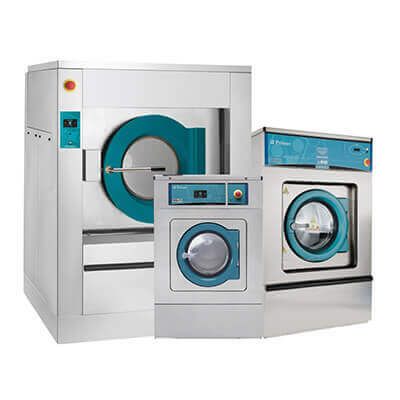 If you have a very high turnover of washing, it is also possible to get an auto-dosing system set up with your machines to ensure an absolutely consistent and perfectly measured wash every time. 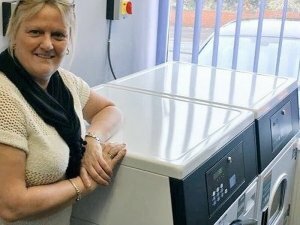 This is a really cost-effective way to use laundry detergent, and your business can easily monitor the cost per cycle. Another benefit of using auto-dosing for industrial washing machines is that employees don’t need to handle chemicals, making it a much safer environment to work in. 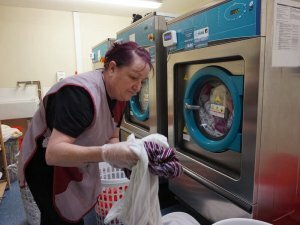 If your industrial or commercial laundry is in a health care setting, such as a hospital, spa or hotel, you would need a special detergent formulated to ensure incredibly high levels of hygiene. 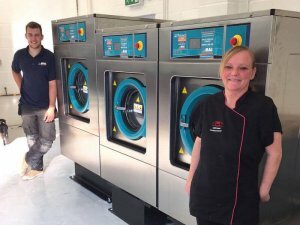 Our sales teams can fully advise any business on specialised detergents and settings for healthcare locations, to fully ensure all germs and bugs are killed during the wash.
Additionally, leisure facilities such as hotels and spa have large amounts of whites to keep very clean and very bright. 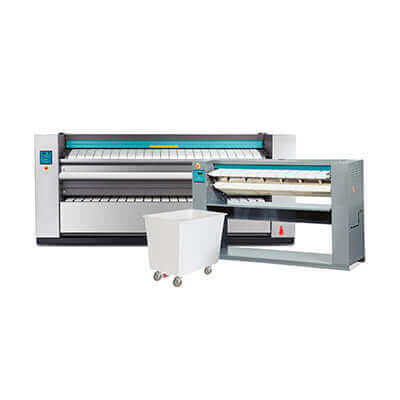 We can also advise on specialised formulations and detergents to ensure sheets and towels always come out of the wash looking as new as the day they were bought. 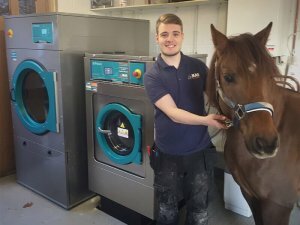 Any commercial laundry that deals with pets or animals, such as stables or vets, would also need a specialised formulation of detergent. 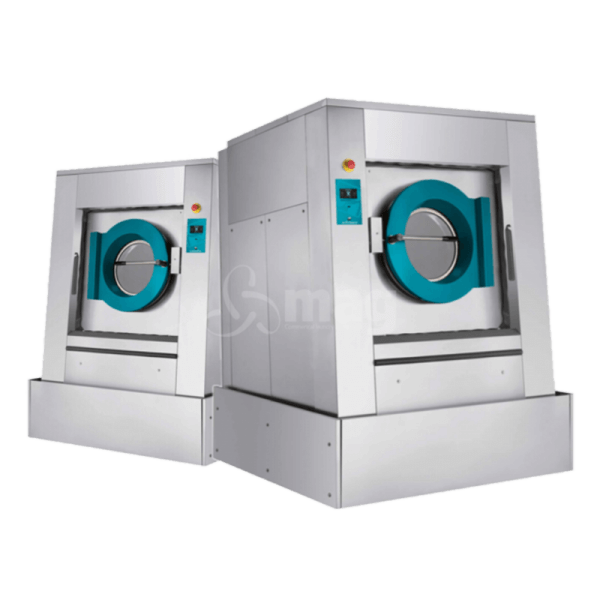 This needs to ensure a high level of cleanliness to avoid cross-contamination of potential germs, as well as removal of animal hair. 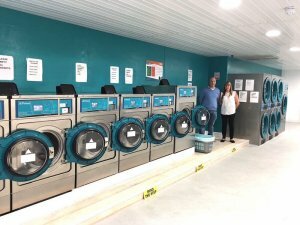 Leisure facilities would usually add fabric conditioner to their towels, bedclothes and sheets to get that extra-softness associated with luxury. 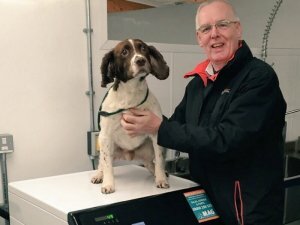 It also gives that classic ‘just washed’ perfumed smell that customers really love. 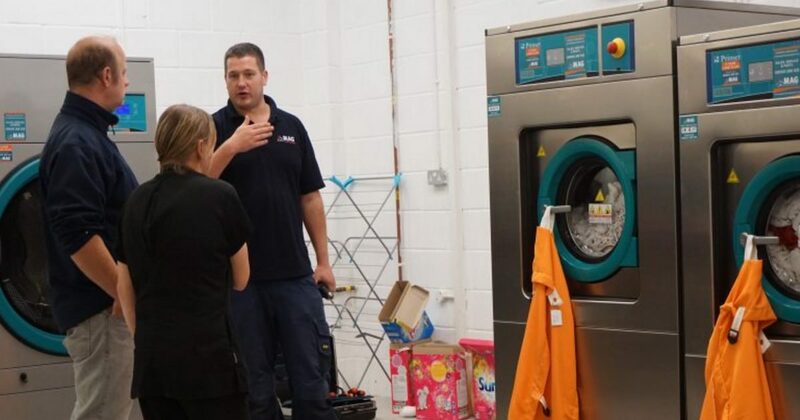 Again, it’s really important to get the dosing right for fabric conditioner to avoid extra expense for the business, but also to avoid clogging up the machines. 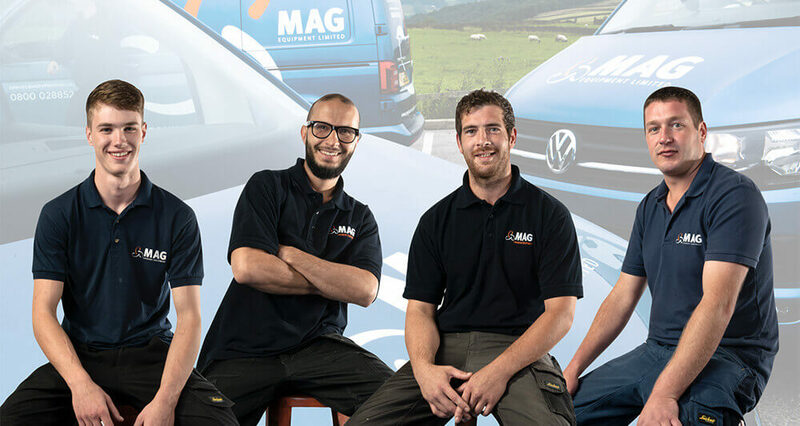 Our sales teams and engineers can advise all of our customers every step of the way to really help them get the most out of their washing machines. 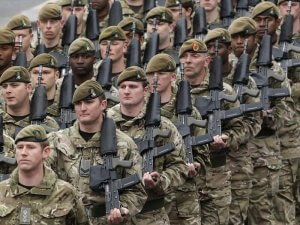 Call us on 0800 028 8525 to find out more about how we can help.